I aim to provide you with a safe, comfortable and private environment. My therapeutic approach is Person-Centred Therapy. The principle of this is to help you restore trust in yourself. The aim of therapy is that you will be able to safely encounter parts of yourself that you have previously denied. To be less critical of yourself, to be more open and accepting. That you will have less internal conflict. Many of the things that cause us problems are things about ourselves that we are uncomfortable about, We may have put a lot of energy into denying or distorting these. This means that we live with a lot of tension, both psychological and physical. My aim is to reduce these psychological tensions. In therapy we create a space where emotional tensions can be released. My service is a professional and confidential counselling service. Appointments are available 4 days a week during normal working hours. I have full professional insurance, regular supervision and value the need for continuous professional development. I am fully qualified and registered member of the BACP and abide by all BACP ethics and guidelines for counselling and psychotherapy. If you have any questions regarding the service please contact me on 07849999532 or nikkidavison@mymindplace.co.uk I am also able to meet with clients via video conferencing through the use of a secure, HIPAA compliant service, Doxy.me. The following information sheets and resources may be useful when you’re considering going for therapy and during the therapy process. What do counsellors and psychotherapists mean by ‘professional boundaries’? 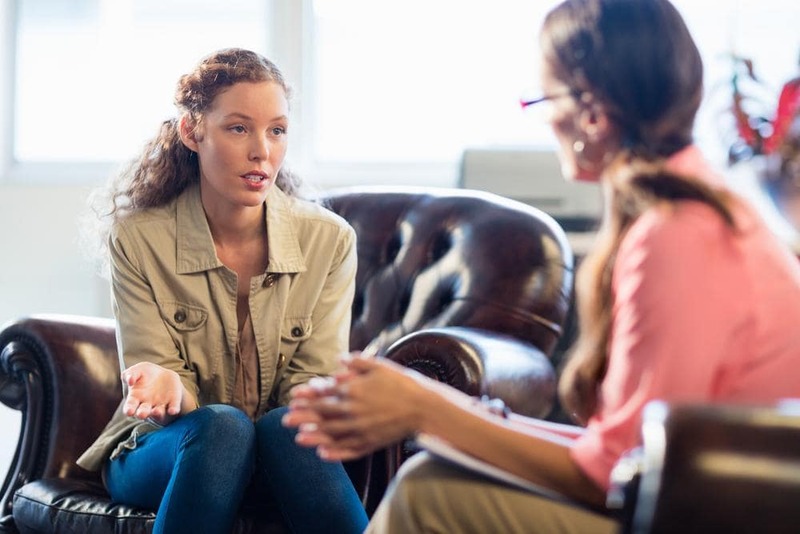 What do counsellors and psychotherapists do? © 2018 mymindplace. All rights reserved.